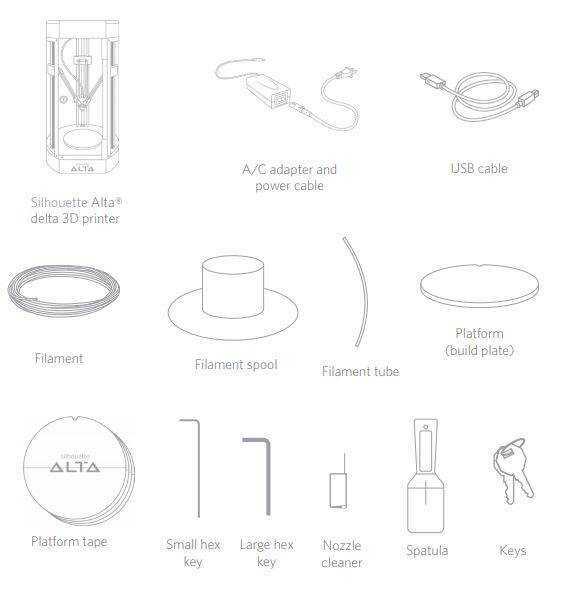 Welcome to the setup guide for your Silhouette Alta® 3D printing machine. These step-by-step instructions will help guide you through the process of setting up your 3D printer. Start by taking your machine out of the box. 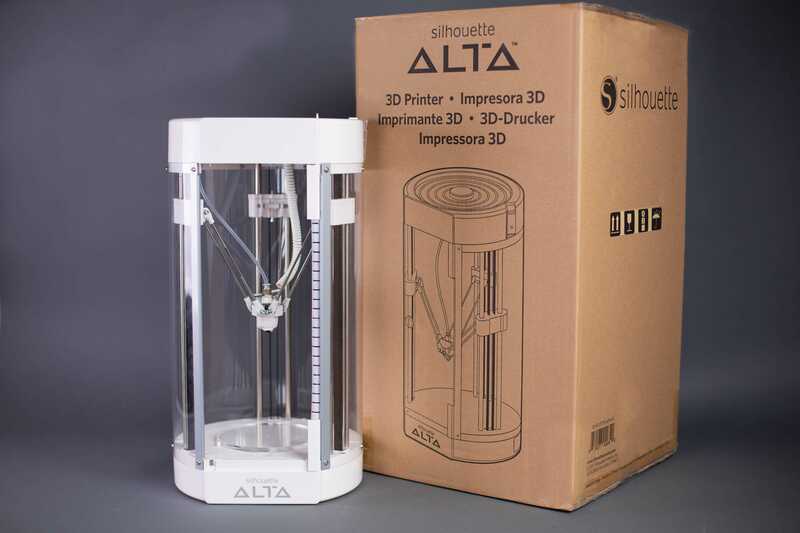 Once the Alta is out of the box, you may register your machine at silhouetteamerica.com/setup. Select your language and the Alta machine. Then proceed to fill out all the needed information. You will find a unique serial number on the bottom of the machine. Completing the registration process will also sign you up for your official Silhouette account. and keys to lock and unlock the case surrounding the Alta. Once you’ve confirmed all items are present, discard any tape, cut any ties that are holding the foam pieces in place, and remove the foam pieces from the machine. Plug the included A/C adapter into the right-hand side of the Alta and then into a wall socket. Then connect the Alta to your computer using the provided USB cable. Your machine comes preassembled and pre calibrated, and Silhouette has already tested the Alta printer to make sure it works. In fact, the filament spool that comes in the box was printed with your very own machine. Click on the option for your operating system. Once the download is complete, run the installation file and proceed through the onscreen steps to install and setup your software. The first thing you’ll see when Silhouette 3D opens is a slideshow that walks you through removing the packaging from the Alta and where important parts of your machine are located. When you’ve finished with the slideshow, you’ll note that there is the main screen that displays a circular area with a grid. This represents the Alta platform’s print area. There is a bar on the left-hand side where you will go to create your own shapes and text. At the top of the Silhouette 3D window, you’ll see your document tools. On the right-hand side of the screen, sign in to your pre-existing or newly created Silhouette account to access the designs in your library. This is where you will be able to access your designs, including 3D designs for the Alta. 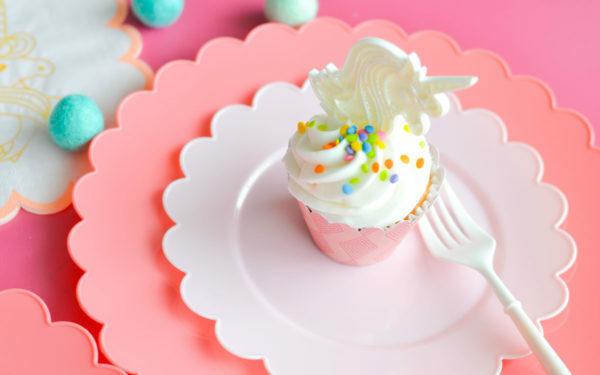 Your Silhouette Alta® comes with 25 free designs you can print. These designs will appear in your Silhouette library when you register your new machine. To access your library, open Silhouette 3D®. Make sure you have the Tab open. On the right-hand side of the screen, you’ll see a window prompting you to sign in to your Silhouette account so that you can have access to all your designs in the Silhouette library, not just the 3D designs. Make sure you’re connected to the internet, and log in to your Silhouette account. To open one of your included 3D designs, open the Free Designs folder in your library and double-click on your chosen design.